We were really excited to attend the exclusive opening night preview of Body Worlds. Body Worlds is an amazing unique interactive exhibition of the human body, it has been a huge global success and now has a permanent home in the London Pavilion in Piccadilly Circus. The exhibition starts on the third floor, we were given an interactive headset which allows visitors to listen to cool facts as they explore the exhibition, visitors can wander freely exploring each floor at there own pace taking in this fascinating experience. 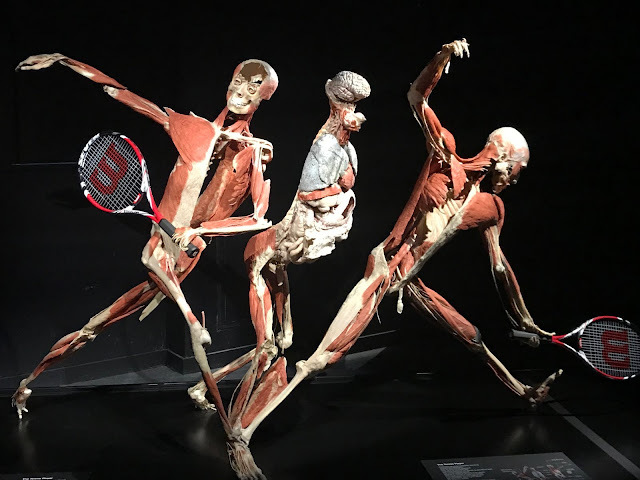 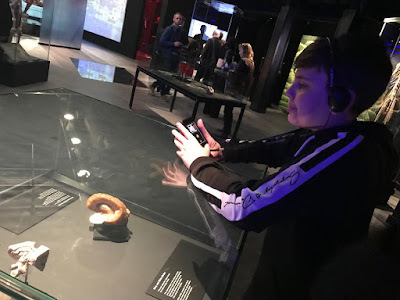 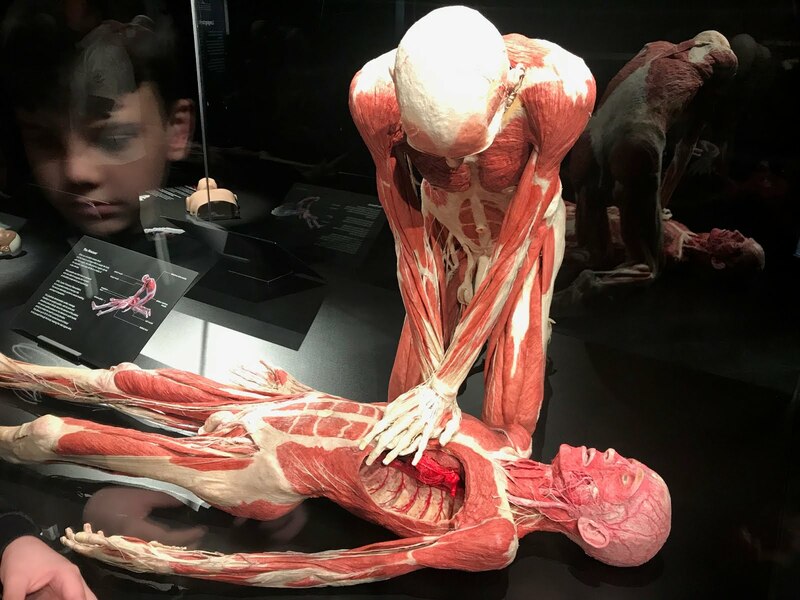 We were in awe as we walked through the exhibition, at times it felt quite surreal yet extermly fascinating, having the chance to look inside the human body gives you a huge insight on how the body works and the lifestyle choices we make and how they affect the human body. 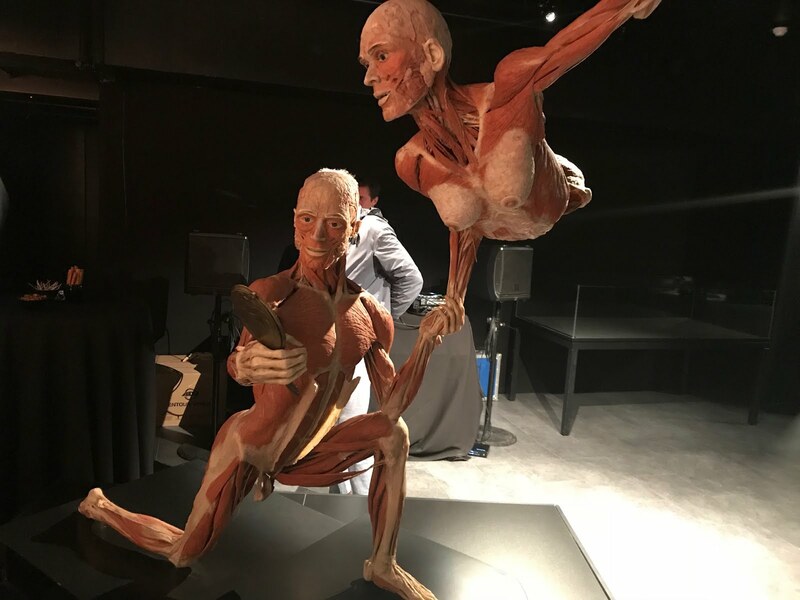 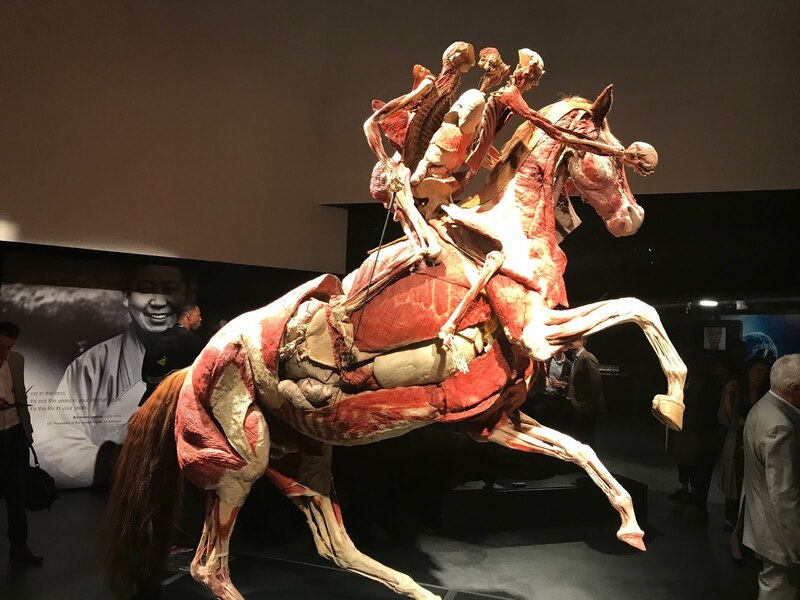 The human specimens are produced by using a preservation technique developed by Gunther von Hagens a German doctor and his wife and creative director Dr Angelina Whalley, all of the exhibits on display have given consent to be part of the unique plastination process.